What are the Different Tax Deductions for Volunteer Work? 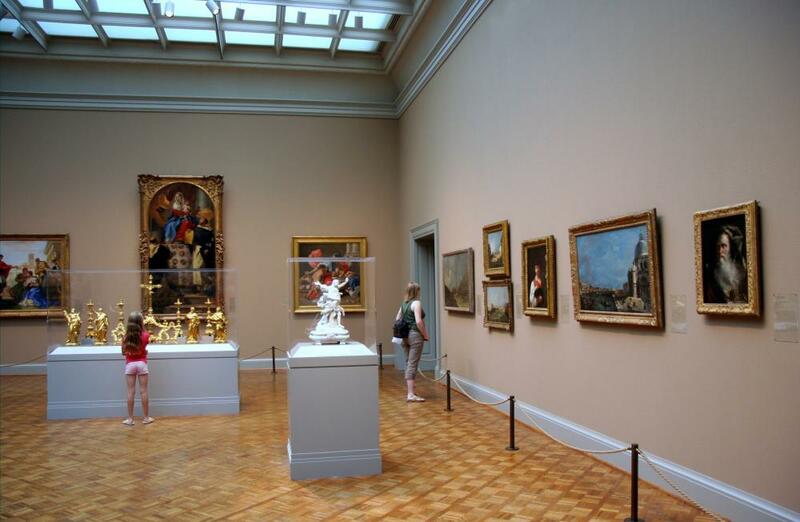 Museums are one example of a charity where a volunteer could receive tax deductions for expenses. 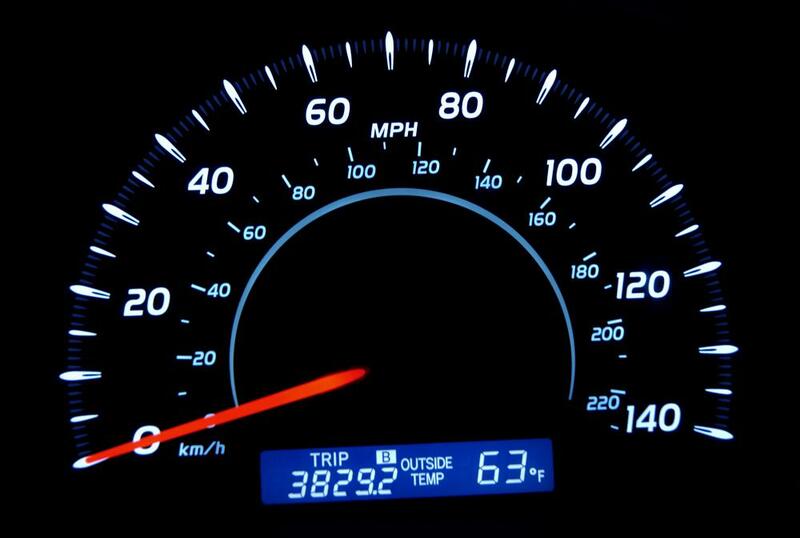 Mileage accrued while completing charity work as a volunteer is one potential tax deduction. The IRS does allow some deductions for volunteer work. Tax deductions may be given for materials that are donated through volunteer work. Tax deductions are generally not given for time spent volunteering, but instead for expenses related to volunteering. 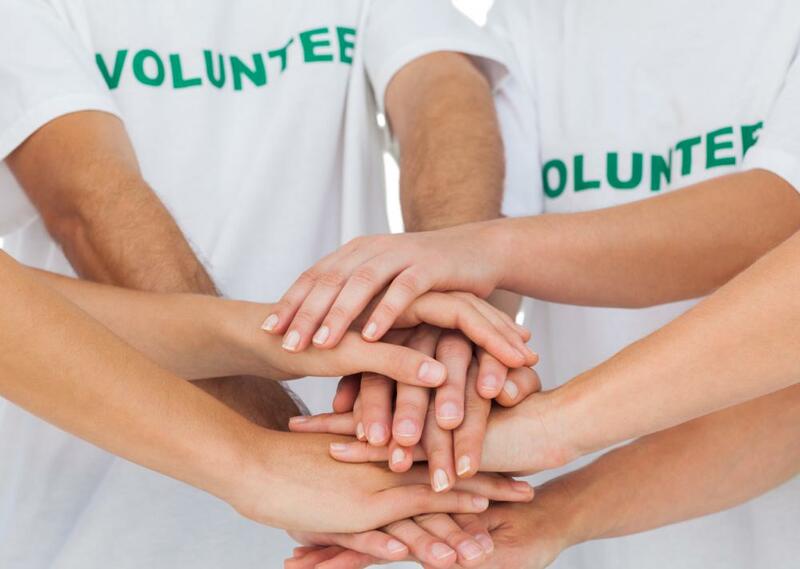 Although, in the United States, the IRS does allow some tax deductions for volunteer work, people cannot actually deduct the value of their time. Individuals can deduct certain other expenses, such as car expenses or mileage, travel expenses, the cost of purchasing and cleaning required uniforms, and the costs associated with caring for a child selected by a charity. If the organization falls into one of these categories, volunteers may be eligible to take some deductions for their work. An organization should know if it qualifies, so volunteers may want to ask for the appropriate documentation when they do their work. Unfortunately, the value of the time spent is not one of the deductions that individuals can claim. For instance, if someone volunteers to write a press release for a qualifying nonprofit, she cannot claim her normal fees as a tax deduction. In general, however, she can claim certain expenses related to her volunteer work, such as car expenses, travel expenses, uniform expenses, and a few others. For instance, if a volunteer drives 30 miles (48.2 km) each way to volunteer at a qualifying animal rescue, she can elect to deduct either the expenses directly related to that commute or the mileage she drove multiplied by the standard mileage deduction. In 2009, the standard mileage deduction was 14 cents per mile, so that 60 mile round trip would mean that the volunteer could deduct $8.40 US Dollars (USD) for every time she volunteered at the rescue. Alternatively, she could figure out the exact expenses and deduct those. Travel expenses are also deductible when they pertain to volunteer work. For instance, if someone is involved in animal rescue or is an expert, such as a vet or trainer, and she travels in order to volunteer her services after a puppy mill is shut down, she can deduct expenses such as the cost of plane or bus fare, car expenses if she drives, lodgings for overnight stays, and meals. These expenses are only considered to be deductable if the majority of the time is spent volunteering. Additionally, some other expenses related to volunteer work are tax deductible. If the volunteer is required to buy a uniform to work in, and the uniform is not something she can wear outside of work, she can deduct the cost of buying and cleaning the uniform. Additionally, if a person cares for a child that has been placed with her by an organization — meaning that the volunteer did not have any choice in the child — she can deduct any related expenses that she is not reimbursed for. What are the Different Types of Nonprofit Jobs? What are the Different Types of Community Service? I am the children's Minister for our church which I volunteer in (wages). I do mail outs where I pay for postage, purchase children's items for children to obtain using their God's reward buck (paper play money) and use my personal computer that I purchased last year. I use it for puppet shows, children bulletins, letters mailed to parents, print various newsletters for the parents. I purchase my own paper, and toner. Can I deduct these on my taxes? I am a volunteer for four different non-profit organizations: California Rescue Dog Association, San Luis Obispo County Sheriffs Search and Rescue, California State Military Reserve, San Luis Obispo County Sheriffs (non-paid) Reserve Deputy. All of these organizations require uniforms and equipment which the members purchase out of their own pocket. Can I deduct any of these expenses? I volunteer my time at my church in the video ministry, which entails recording church services, editing them, rendering the video, and burning them onto CD and DVD for those who want a copy of a service. I also burn a DVD for our local christian TV station for shut-ins to view at their home. I am looking to buy a computer and external hard drive for my home so I can do this work at home, instead of spending extra hours at the church. Would I be able to claim a computer, external hard drive and Cd's/DVD's as tax deductions? I am the volunteer financial secretary for our church and do the bookkeeping from my home. Are there available deductions for this? I work approximately 8 to 10 hours a week, depending on the time of the year can be more hours per week. Are deductions allowable for the (volunteer) use of your home for church activities? Such as hosting a small group in your home or having the church dance team practice in your home? I need a little small business tax help...or advice I should say. I am looking to upgrade my computer system. I will be replacing four gently used pc and I was thinking about trying to find an organization to donate them to. They are only a year and a half old, but they are not what I need for my business since it has grown. Does anyone know what I need to get from the organization I donate the computers to so I can claim it as a deduction? @ FB User 511488051- You cannot take any sort of deduction for time that you volunteer, or lost wages from volunteering your time. You are essentially giving your time of your own free will and from the goodness of your heart so you cannot ask the government to compensate you for this. The only thing you will be able to deduct would be any expenses you incurred during your volunteer work that the organization you are volunteering with did not reimburse. 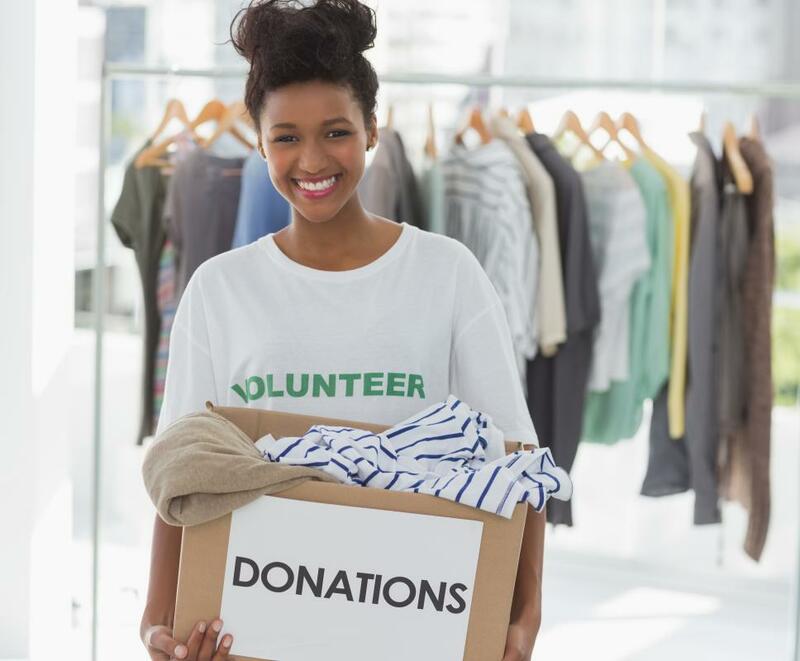 You would also need to make sure that the IRS recognizes the charitable organization you are volunteering with if you want to claim those deductions. 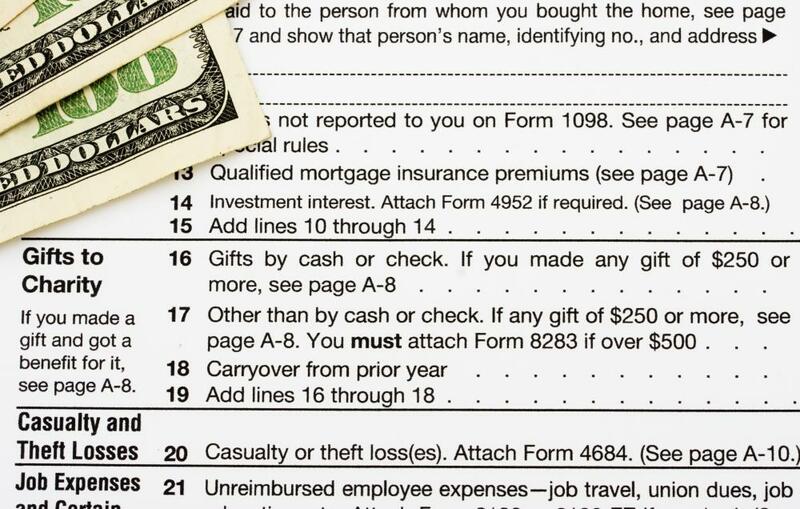 If you want to see what the tax code has to say about charitable donations you can look up IRS publication 526 and it will give an in-depth look at the tax code surrounding this issue. I hope this helps. Hi. If I provide free tutorship for university students, is there a way I can write that off as charity or any other category?